What is the file format for NAEYC’s ebooks? NAEYC’s eBooks are all in the EPUB file format. Which devices are most compatible with NAEYC’s ebooks? Any desktop, tablet, or mobile device that has a major EPUB reader should work (with the exception of Amazon Kindle). For the best quality, we recommend using Apple iBooks (for macOS and iOS devices), Adobe Digital Editions and Calibre (for desktop), and Google Play Books and Aldiko (for Android devices). Why can’t I read NAEYC’s ebooks on my Amazon Kindle? Amazon’s Kindle does not support the popular EPUB file format. Since Amazon uses their own file extension for ebooks, most users have to convert their EPUB files to make it readable on their Kindle devices. How can I download my purchased ebooks? Locate your file and click on the “Download” icon. This will prompt the file to download to your device. Once the download is finished, open the file to begin reading the publication. The file will open on your device’s e-reader. How long will my purchased ebook be available in my account? All downloadable products will be stored in the “My Downloads” area of your Eweb account indefinitely. What is NAEYC’s refund policy for ebooks? We do not offer refunds for any digital products (including eBooks) at this time. Returns must be made within 30 days of invoice date. Call 1-800-424-2460 for return instructions. If the items are returnable, you will be mailed a Return Merchandise Authorization (RMA). Write the RMA number on the outside of your package(s). Return to the address indicated on your RMA within one (1) month of RMA date. Returns made to any address other than that stated on the RMA will not be accepted or will be considered lost. No credit will be given. Please pack carefully. Returned items must be received in original, resalable condition (i.e., no bar coding or stickers applied, no sticker residue). Returned items not in resalable condition will not be credited and will not be sent back to you. Returns made without a valid RMA will not be accepted and credit will not be given. Claims for replacement of missing or damaged items must be made within thirty (30) days of invoice date, so please check your package carefully. Prices vary based on a number of individual factors. The list price of a product automatically updates based on one of the following variants: your membership status or the quantity of items you wish to purchase. To see the prices you are eligible for, please log into your account. The three most common prices are: Regular, Member, and Quantity Discount. Regular Price: Retail price for non-members. Member Price: NAEYC members receive a 20% discount on all items. Your membership status must be active and in good standing to receive this benefit. Quantity Discount: Orders of 25 or more copies of any item are eligible for a 15% discount off the list price. Please contact us at 1-800-424-2460 (M–F, 9 a.m.–5p.m. ET) or at resource_sales@naeyc.org. Standard members receive one print book and their choice of either Young Children or Teaching Young Children during their membership year. 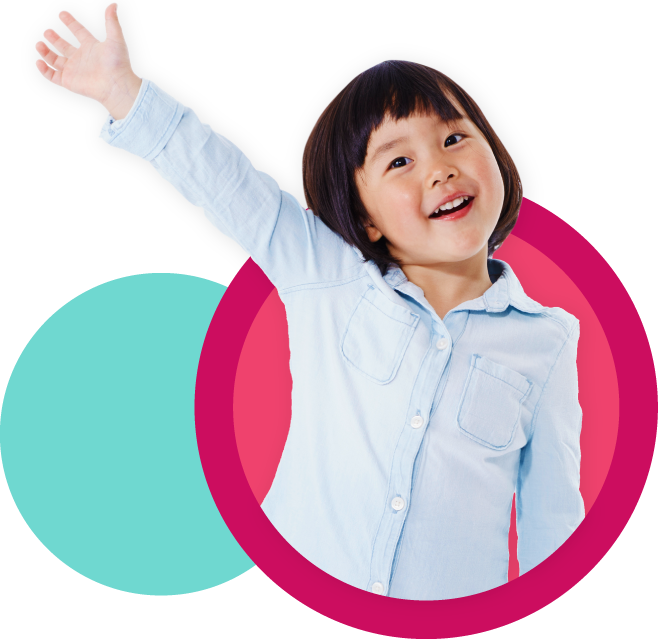 Premium members receive five professional resources and both Young Children and Teaching Young Children issues during their membership year. NAEYC ships via UPS Ground. UPS does not deliver to PO boxes, so please make sure you include a complete street address. Orders shipping to PO boxes will be sent via US Mail. Place your order online or call our Customer Care Center at 1-800-424-2460 for a quote. Rush shipping/handling is available upon request, via UPS Next Day or UPS 2nd Day. A fee of $17.50 applies to all rush orders. NAEYC ships via UPS International. All international orders shipped via UPS are required to include a local destination phone number. UPS will not deliver without a local phone number. S/H charge is based on actual UPS rates, call NAEYC at 1-800-424-2460 for a shipping quote. Recipient is responsible for any customs fees, duties, and other taxes levied by the country of destination. Subscribe today to our award-winning periodicals, Young Children and Teaching Young Children. All members have online access to TYC and YC. While the premium membership includes print subscriptions to both TYC and YC, all members may add print subscriptions for just $30 each.